A swimming pool cover can save a homeowner 70% on pool operating costs. At Accurate Pool & Spa, we recognize the need for safety, especially for those with small children living with them, near them, or visiting often. 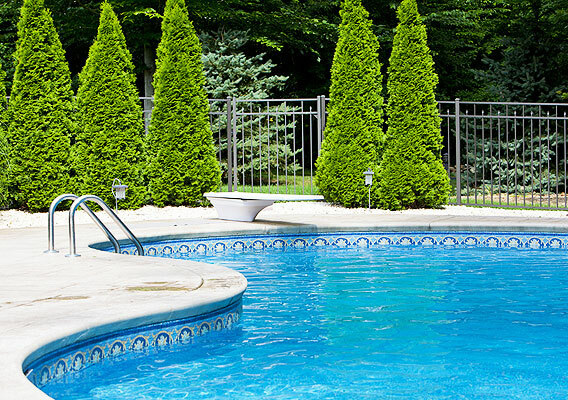 We are happy to install other safety features for our clients, including safety gates and pool alarm systems. Automatic Pool Covers do more than keep leaves and debris from dirtying up your pool. We recommend pool covers for several reasons, but there’s one reason that compels our customers to install an Autocover: SAFETY! You may think that pool covers only work on square pools. Not true! 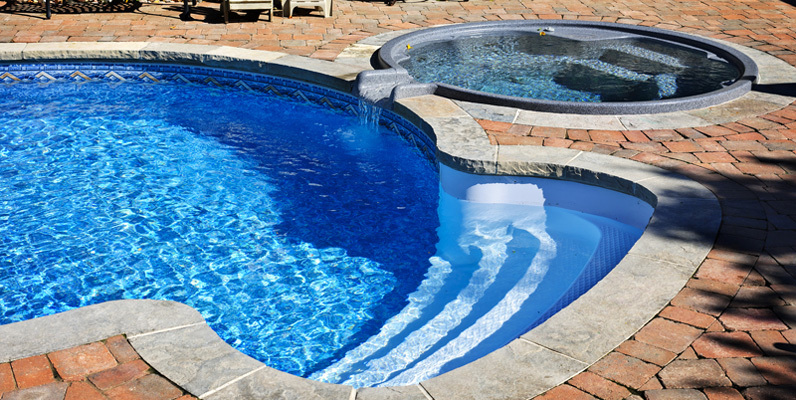 We believe that you deserve the pool of your dreams, and therefore we can cover your pool, no matter what the shape or custom features. We also provide digital controls and mechanism housing options. We install Coverstar® Automatic Pool Covers exclusively. A Coverstar® cover makes it easier to relax and enjoy your pool! Why settle for an imitation safety autocover when you can have the best cover on the market. ﻿Want to get swimming sooner? Merlins patented SmartMesh cover features a high-tech weave that allows water to pass through while blocking sunlight and filtering debris to 40 microns! Without sunlight, algae can’t grow, so you’ll open your pool to cleaner water in the spring, maintain your pool with greater ease, spend less on chemicals and extend its life. 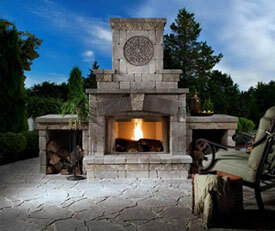 It’s the cutting edge in cover technology … the best choice you can make for your pool! 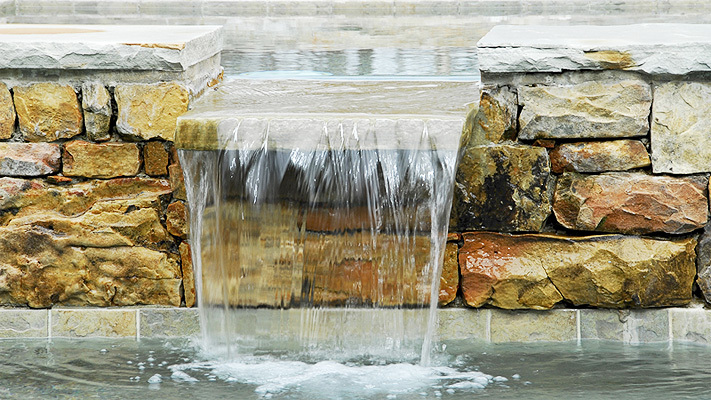 ﻿A cover that’s custom-designed for your pool is safer and provides better protection. A Merlin safety cover is CAD-designed and custom manufactured to accommodate steps, angles, objects and unique configurations without on-site additions that could compromise quality and safety. ﻿Merlin covers work hard, are stronger and look better longer. Manufactured completely with U.S.A.-made materials and components that exceed industry standards, our covers feature unsurpassed thread and webbing strength, brass anchors and powerful stainless steel tension springs. Each showcases the latest technology to protect your pool against the relentless forces of nature, as well as the unpredictable nature of children and pets. Other covers simply pale by comparison! Merlin safety covers feature an ingenious strap and anchor system that allows for easy installation and removal using a specially designed tool. Even with its professional protection, our mesh covers are lightweight, making them easy to install, remove and store. Others attempt to copy our innovation; a Merlin cover is the real deal. Special Features. Specially designed step-riser kits and/or cable systems close up gaps and ensure security for pools with awkward angles or unique construction. Materials. Specially formulated, reinforced vinyl or polypropylene cover sheet is supported by nylon/polypropylene straps. Extension straps are secured to tension springs with a steel buckle. Strength. Heavy-duty, triple-stitched straps crisscross the pool surface, stretched tight by tension springs anchored in the deck. Although lightweight, Merlin webbing has a break-strength more than three times the government standard. Hardware. Stainless steel tension springs hook over machined-brass anchors set flush in your deck. Anchors lock and unlock easily with a special tool to prevent unauthorized removal.